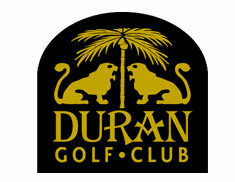 Our home is at Duran Golf Club in Viera, FL. Duran Academy of Golf includes a state of the art practice facility, Par 3 course, Championship Course, and we are a two time GRAA Top 50 Range Award winner. 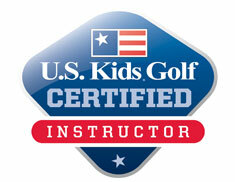 Our unique golf academy programming covers all areas of the game through private and group golf lessons, golf schools, an award winning junior golf program and personalized performance packages. We are the only golf academy in Brevard County that has Trackman and a certified AimPoint Instructor with Tour experience. Keep checking back for updates on programs and special events. If you have any questions or special requests feel free to contact Justin Blazer. Have an Exceptional Day!